But, I know, because my life experience tells me so, that this expansive feeling won't last forever. Sooner or later, my feelings of gratitude and warmth will be replaced by opposite feelings. Sooner or later... I will find myself struggling with anger, fear, disappointment. I will want to close down rather than open up. And, I will forget... maybe for a few hours, maybe days... that I can choose to relax and breathe with whatever my experience is; with whatever I am feeling. I will forget that I am only a few breaths away from softening. I will forget that I am only a few breaths away from returning to a more grounded and open state. It's not a matter of if, it is a matter of when. And this is exactly why I practice some form of yoga, relaxation and meditation every day. And most specifically, why I favor Metta Practices. Metta meditation is an ancient Buddhist practice used to consciously create the conditions to relax and open when we have the impulse to shut down; it helps us cultivate more friendship, tenderness, and connection toward ourselves and others. In fact, the word Metta is often translated as "loving-kindness'. In short, Metta is a compassion practice and helps us understand that we do not need our circumstances to be "just so" in order to feel connected, kind, and open. As I share in my TEDx Talk, I can attest to its power, as Metta has helped me learn to relax more with the endless flow of feelings - both the ones I avoid and the ones I savor. It has helped me to be more kind and caring with myself when I realize that I am stuck; when I feel discouraged, ashamed, saddened, or frustrated. Metta has enabled me to relax my own grip on the ways in which I am limiting my own ease and openness. When we practice Metta it affects how we feel towards ourselves. And how we feel about ourselves affects how we feel about others. It can transform our relationships, as it did with my Dad. Metta can help us relate to ourselves and others in an entirely new way, allowing us to feel more of our own belonging and a sense of connection with others. We can all benefit from feeling our relatedness this season... and this year! With so many beings focused on our difference right now, it can be healing for us all to also remember what unites us. I'd like to share with you a very powerful Metta technique from Pema Chödron. Let's call it the "Just Like Me" Practice. It is an easy and portable technique. You do it when you are out in the world, moving about your daily activities. It helps points us to realize that at our very core, we all have the same most basic needs and desires. To feel safe, well, happy, and loved. And when we realize and remember our 'sameness' with others, we begin to shift our attention to what unites us, rather than what separates us. We can't always change the conditions in our environment, but we can respond to them, and contribute to them, in a way that is healing towards us, and allows us to be a source of healing for others. Now that is a powerful gift! 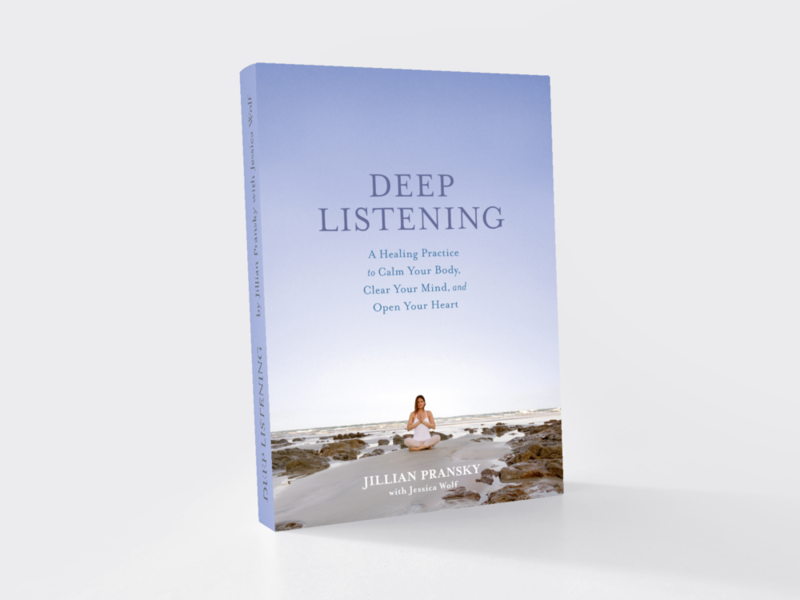 We are learning how relaxing our tension can help us expand our capacity to feel our compassion and our connectedness - to ourselves and others we are practicing relaxing and opening when we feel the impulse to do the opposite. JUST LIKE ME. A METTA PRACTICE FOR WHEN YOU ARE OUT AND ABOUT. When we practice Metta in this way, we can feel more of our 'sameness', which leads to a deeper sense of belonging and inclusiveness that heals - it heals us... and allows us to be a source of healing for others. Begin with a morning practice, just a few minutes to check in and connect with yourself. Take a moment, pause and bring your attention to what is under your body supporting you. The ground. A seat. Take a long exhale and allow your weight to drop down into what is holding you up. For a few breaths, feel your inhale come to you, expanding your torso inside. Feel your exhale leave with ease. Say it a few times if you wish. Consider, one of these wishes that resonates most strongly today: Happy. Safe. Well. Loved. (Pick just one to use out and about today). As you go about your day today - on the bus, in your office, at yoga class, at the bank, at home, anywhere - let your eyes rest on a person you see or are passing, and in your mind say: "Just like me -- she, he, they -- just want to be happy (safe. well. loved.)" Do this for several people, as many as you can, throughout your day. Before you go to bed, repeat Step One.